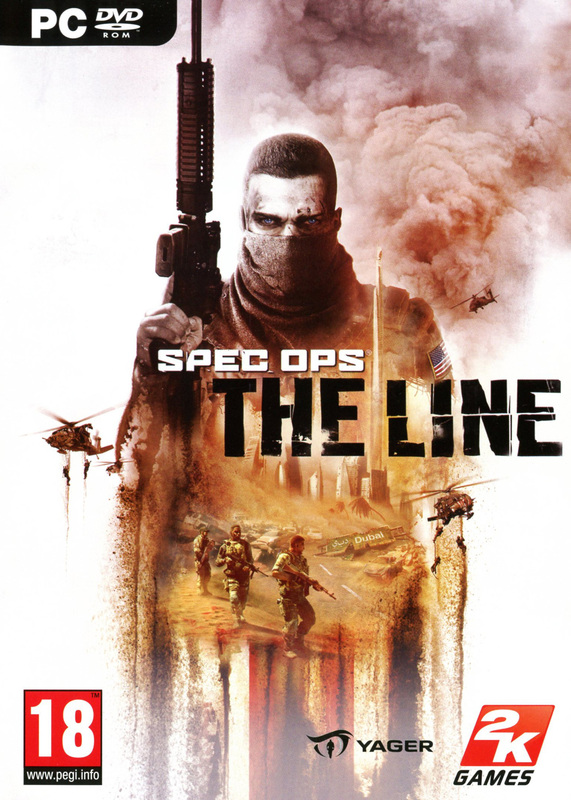 Spec Ops: The Line is an unremarkable shooter with a few interesting points. I read recently that professionals write what they need to and hobbyists write what they want to. 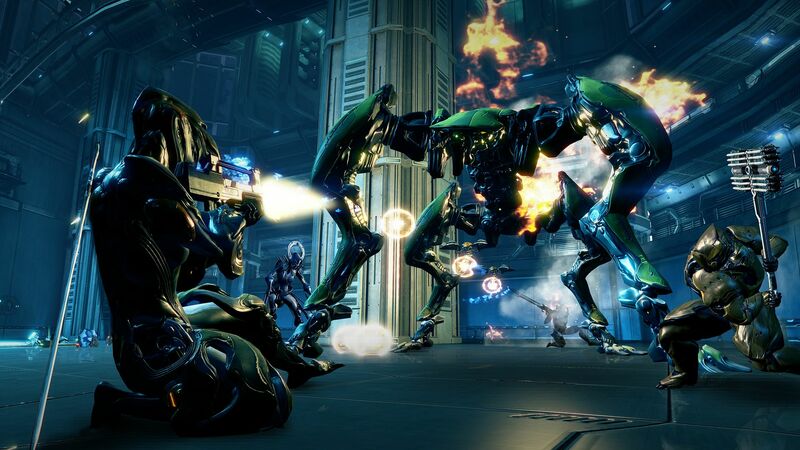 The statement is true yet short sighted, much like this game. 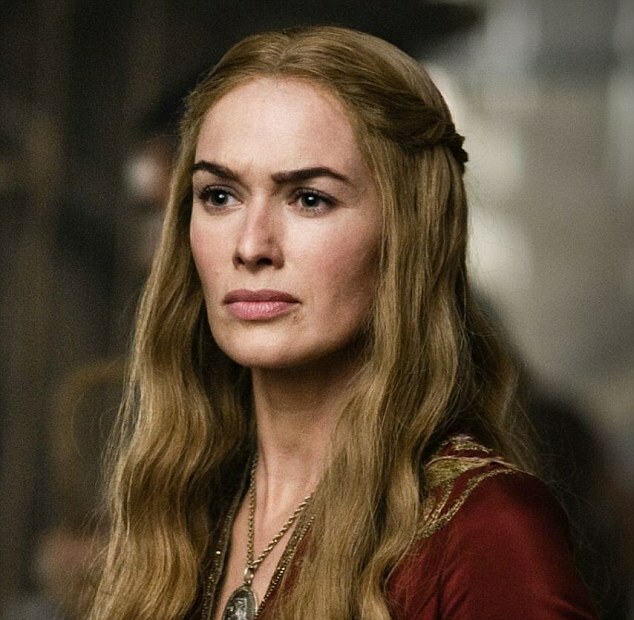 I didn’t play the multiplayer and my criticism is only held towards the single player campaign. Spec Ops: The Line isn’t a fun game, but the story has some interesting points that are undermined by plot holes and bad mechanics And it does that thing I love where the opening screen is the starting shot of opening gameplay al la God War and Infamous. In the wake of Assassin’s Creed 3, I finished Revelations. 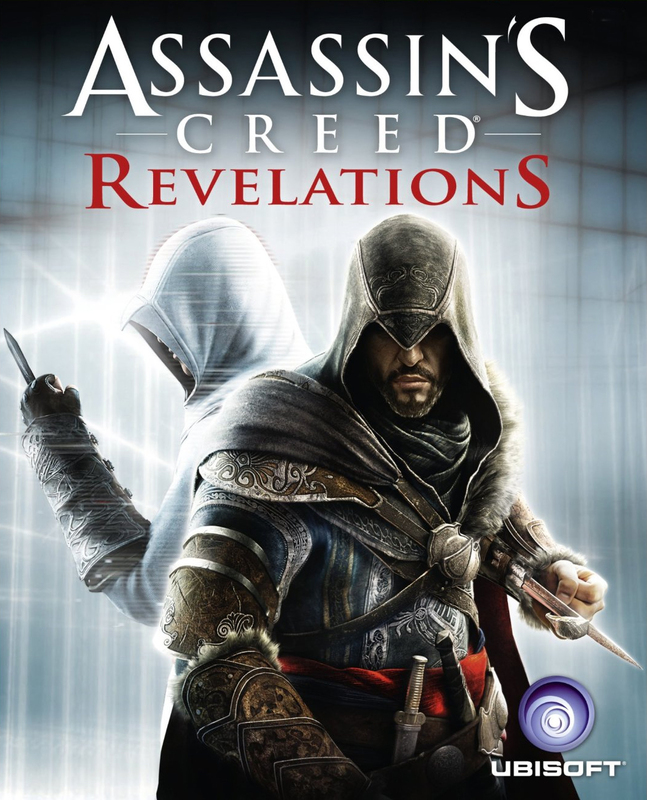 Assassin’s Creed Revelations (ACR) is a game that really isn’t needed, void of personalty, but does have the occasional enjoyable sequence or good idea. I realize when I write these things I need to take my audience into consideration so I’m expecting that you are familiar with the franchise as I will spoil some parts of the story of previous games. Wrapping up my thoughts on this game is extremely difficult so in the words of whatever movie White Zombie sampled, “perhaps you had better start from the beginning”. 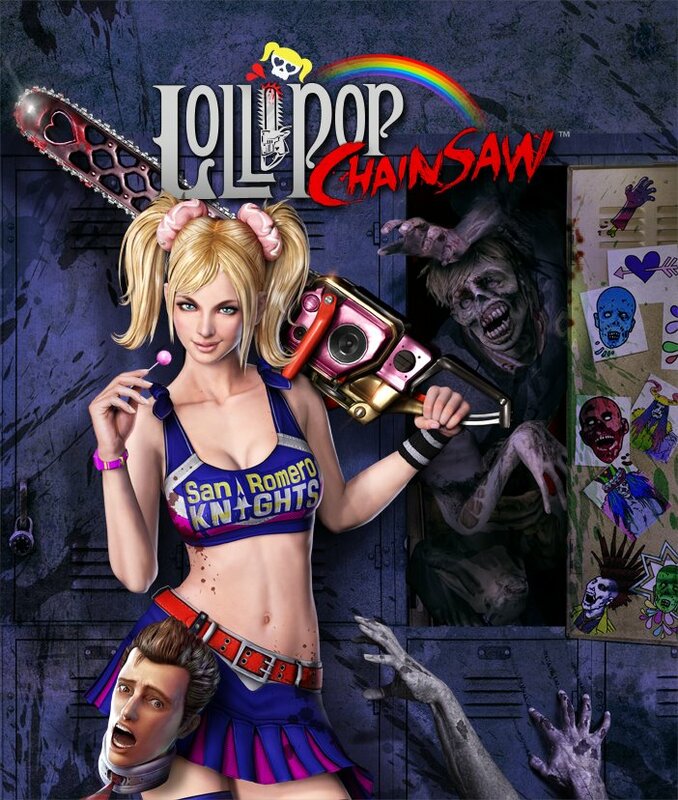 Lollipop Chainsaw is a videogame and does not hide this fact. It has the likes of James Gunn, Suda 51, Akira Yamaoka, and Jimmy Urine on its credits. To describe Grasshopper (the developer) as a “punk rock” game developer may be appropriate but like many social stigmas, how in the hell do you define that? Evidently with sparkles, zombies, and a chainsaw.